Casa Mediterranea is a splendid example of an Amalfitan hill side typical house. The secluded location of the property, immersed in flower’s fragrance of its luxuriant gardens will capture your senses. 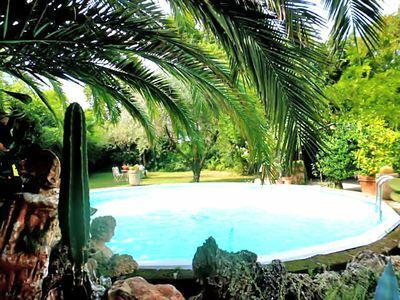 The house is detached by other nearby properties with private access from the main road and you only need to climb up 35 stairs, a real treat for an Amalfi Coast property. 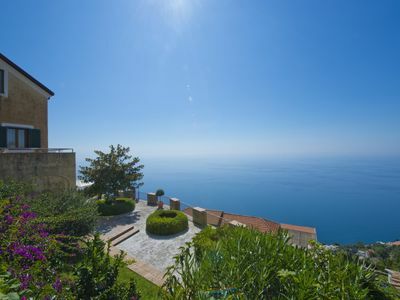 It overlooks South with the shimmering Mediterranean Sea and benefits of long sunshine hours throughout the day. 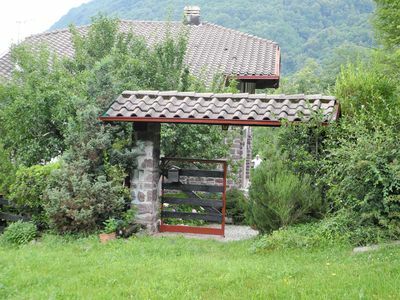 It is located at a mere 5 to 10 minutes’ walk to the small village centre of Furore where food stores are located. 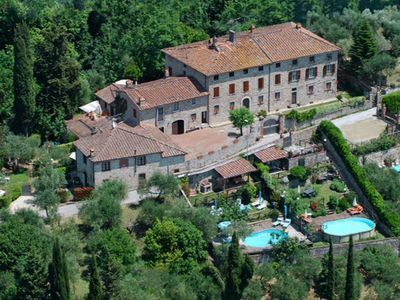 Furore has culinary traditions that can be experienced in its restaurants located at few minutes from the house and wine producers whose wineries that can be toured and its worldwide wines tasted. The villa extends on three levels. You get access from the lush garden furnished with 4 deck chairs, table and chairs, barbeque and parasol that will consent its guests to laze in the sun and enjoy “Al fresco” dining. You will enter from the ground floor its living room and in a distinct room on this floor there is a double bed, a separate dining room with a wooden table with six chairs with a well-equipped corner kitchen with all necessary utensils (gas burner stove, oven, fridge and refrigerator, dishwasher, toaster, filter coffee machine), a full bathroom with shower / tub. From the entry living room you access the first floor through a beautiful terracotta staircase; you will find here two more bedrooms, one with a queen double bed and the other with 2 single beds, each with individual sea view balcony, a full bathroom with shower, and a laundry room. A detached outdoor open staircase will lead you to the attic-mansard, considered as annex space; this separate top unit can be rented if your group is larger than 6 persons and has an extra cost. 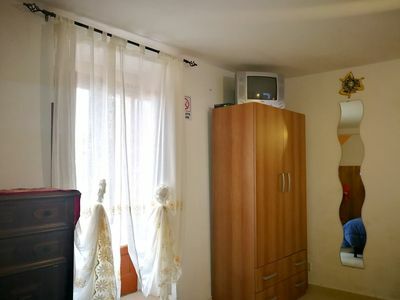 It features two single beds with TV and full bathroom with shower and this room is air-conditioned and has a small fridge to store your drinks. From the area you reach Amalfi within 20 minutes by car or 30 minutes by Sita Bus. You can easily park your vehicle within 150 meters on the street in free town stalls. Free reserved car parking is available at the top of the house public stairs; yet be aware that about 110 steps have to be climbed to reach the private parking area. The is based on 6 occupants, renting the ground and first floor containing 3 bedrooms, 2 bathrooms, a living room. 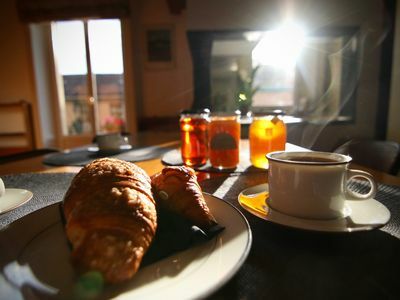 If you wish to rent for more than 6 persons, the price will increase accordingly when renting for 7 or 8 persons (and in case of 8 will include the attic/mansard room). The is based on 6 occupants, renting the ground and first floor containing 3 bedrooms, 2 bathroom, large living room with convertible double divan bed). 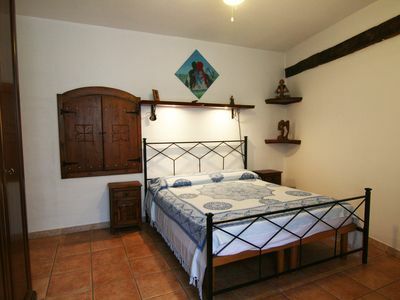 If you wish to rent also the mansard floor room, you must rent the home for 8 persons. The price will increase accordingly. 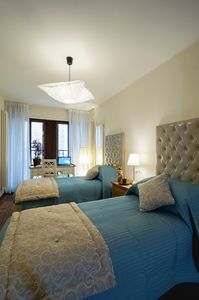 It you rent for 7 persons /(we can add a folder bed), we will only offer the main part of the house, without the mansard. 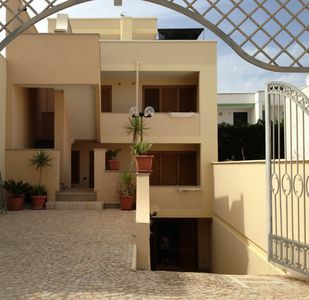 Leuca mini air-conditioned penthouse 100 m from the sea.